The next time someone says space travel isn’t dangerous… – HEY, IT'S PAT RYAN'S BLOG! 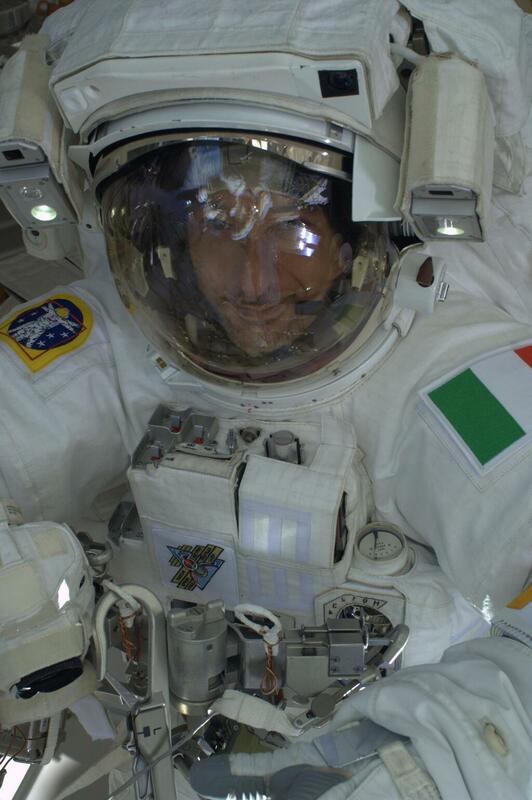 …suggest that they read this: Italian astronaut Luca Parmitano’s first person account of his most recent spacewalk, during which he nearly drowned inside his helmet. …just as I’m thinking about how to uncoil the cable neatly (it is moving around like a thing possessed in the weightlessness), I ‘feel’ that something is wrong. The unexpected sensation of water at the back of my neck surprises me – and I’m in a place where I’d rather not be surprised. I move my head from side to side, confirming my first impression, and with superhuman effort I force myself to inform Houston of what I can feel, knowing that it could signal the end of this EVA. At first, we’re both convinced that it must be drinking water from my flask that has leaked out through the straw, or else it’s sweat. But I think the liquid is too cold to be sweat, and more importantly, I can feel it increasing. I can’t see any liquid coming out of the drinking water valve either. When I inform Chris and Shane of this, we immediately receive the order to ‘terminate’ the sortie. I try to contact Chris and Shane: I listen as they talk to each other, but their voices are very faint now: I can hardly hear them and they can’t hear me. I’m alone. I frantically think of a plan. It’s vital that I get inside as quickly as possible. I know that if I stay where I am, Chris will come and get me, but how much time do I have? It’s impossible to know. Space is a harsh, inhospitable frontier and we are explorers, not colonisers. The skills of our engineers and the technology surrounding us make things appear simple when they are not, and perhaps we forget this sometimes.